BioTek Instruments, Inc., designs, manufactures, and distributes life science instrumentation. Its product line includes automated cell imagers, cell imaging multi-mode readers, hybrid multi-mode microplate readers, multi-mode microplate readers, fluorescence and absorbance microplate readers, microplate washers, microplate pipetting systems, microplate stackers and automated incubators. The Lionheart FX automated microscope is a compact, inclusive microscopy system for a broad range of imaging workflows. 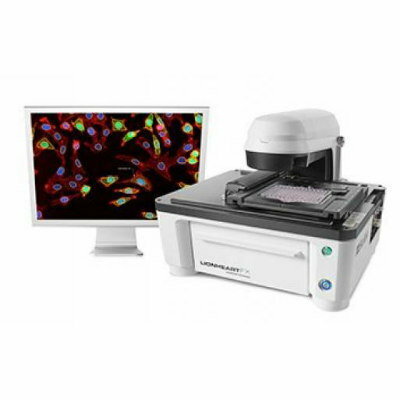 It offers up to 60x air; 60x and 100x oil immersion magnification, with fluorescence, brightfield, color brightfield, and phase contrast channels for maximum application reach.